More then enough pulling power for your needs. This truck comes equipped with the world class Cummins engine ! Nice After market touch screen radio! Call Darius at 419 902 2253 for more info and schedule your test drive. 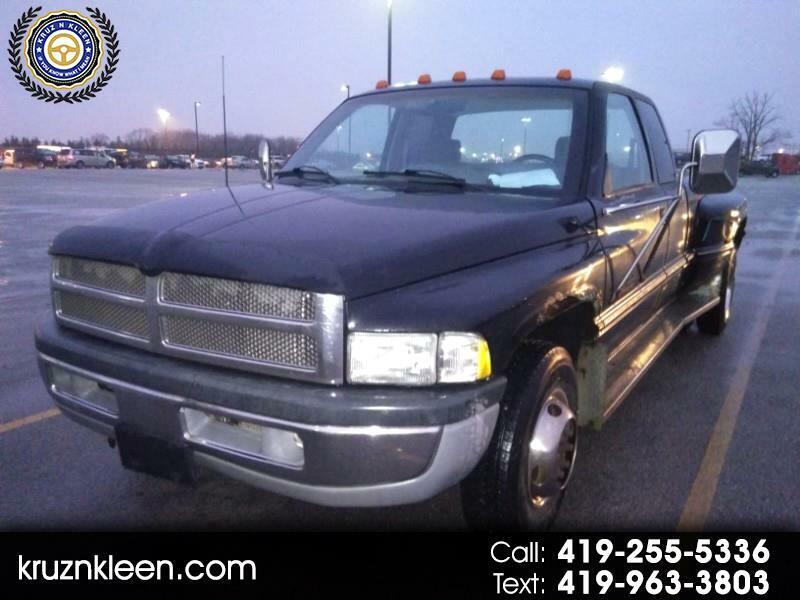 Message: Thought you might be interested in this 1997 Dodge Ram 3500.